who are simply to integrate into your own cms system! Writing SEO text has never been so easy! 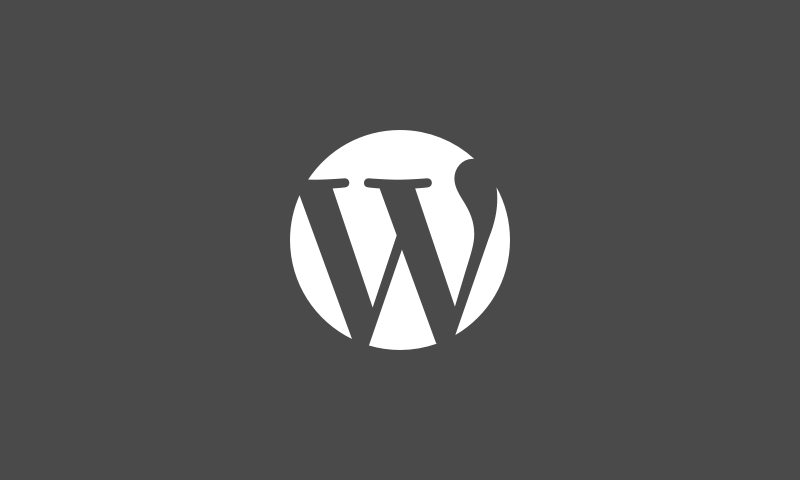 The plugin helps you optimize your web texts directly in WordPress. Including keyword analysis and research, SEO migration tool and social media sharing tags. 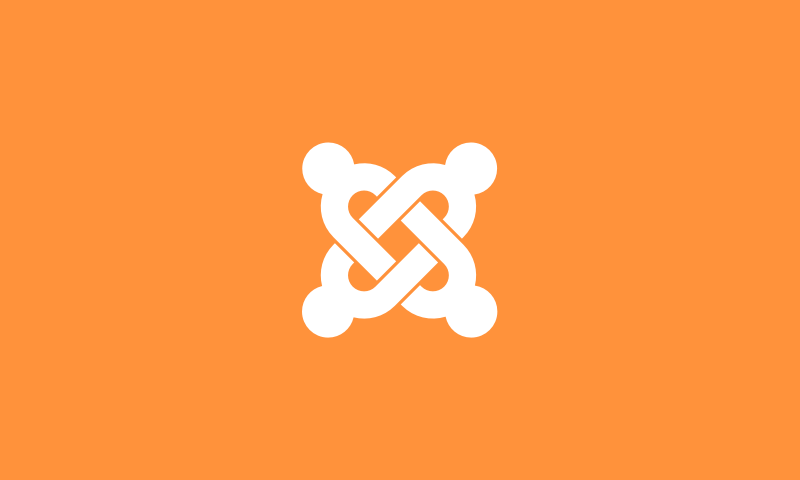 Are you a Joomla user and you want to improve your website performance for search engines? It’s possible to intergrate our SEO tool in your CMS! Including social media sharing tags. 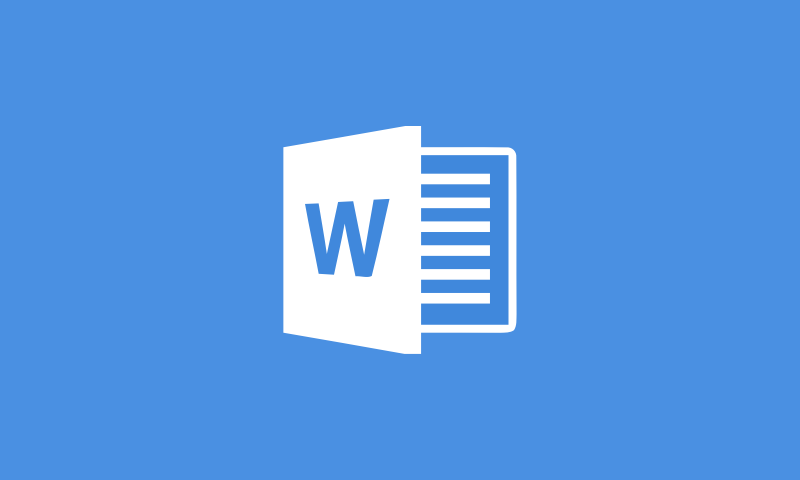 With this integrated Microsoft Word plugin you can do keyword analysis and real time SEO improvement directly in Word. With this add-in for Outlook you will improve the quality of the email content that you will be sending. 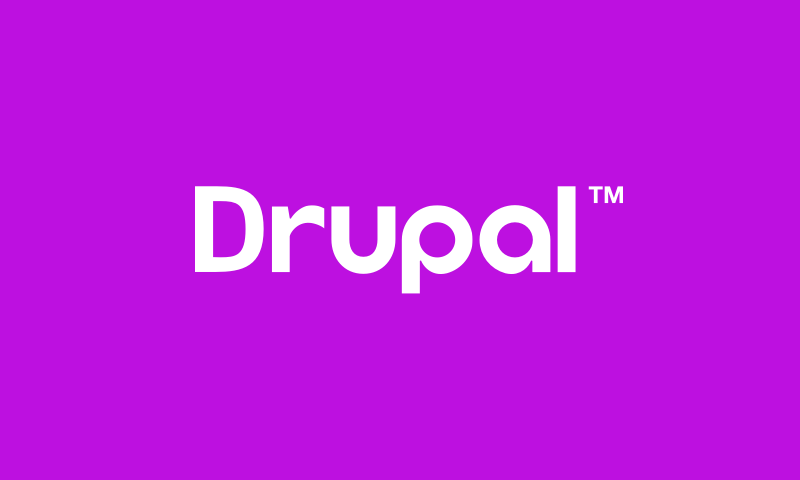 Optimize your web texts directly in Drupal. Also keyword analysis and research are integrated in the plugin. 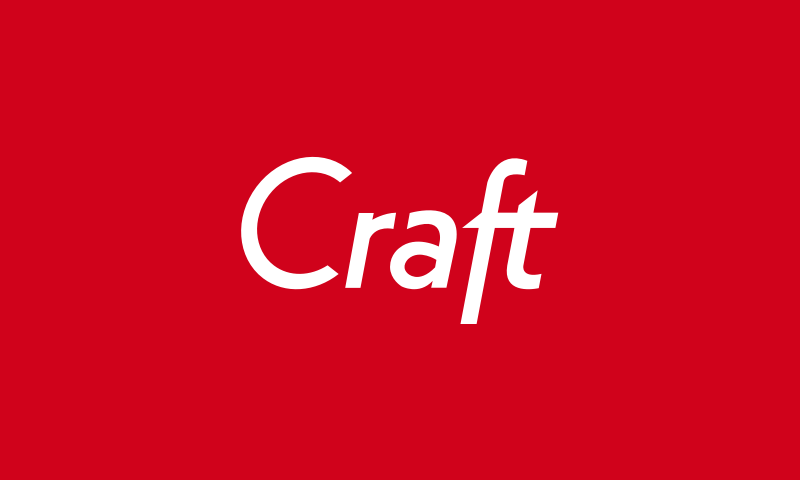 A plugin specially for professionals who are using the Craft CMS. This plugin helps you optimize your pages directly inside your Craft CMS. A plugin specially for professionals who are using the Umbraco CMS. This plugin helps you optimize your content directly inside your Umbraco CMS. Includes keyword analysis and suggestions. With this integrated Google Docs add-on you can do keyword analysis and real time SEO improvement directly in Google docs. 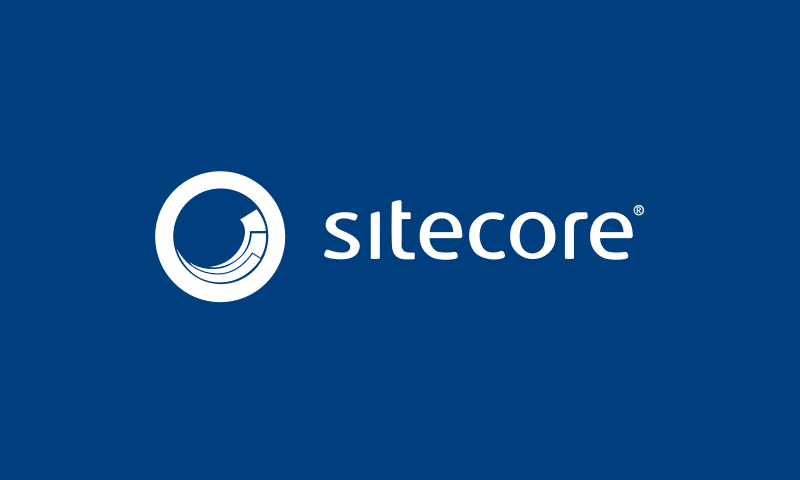 A plugin specially for professionals who are using Sitecore CMS. 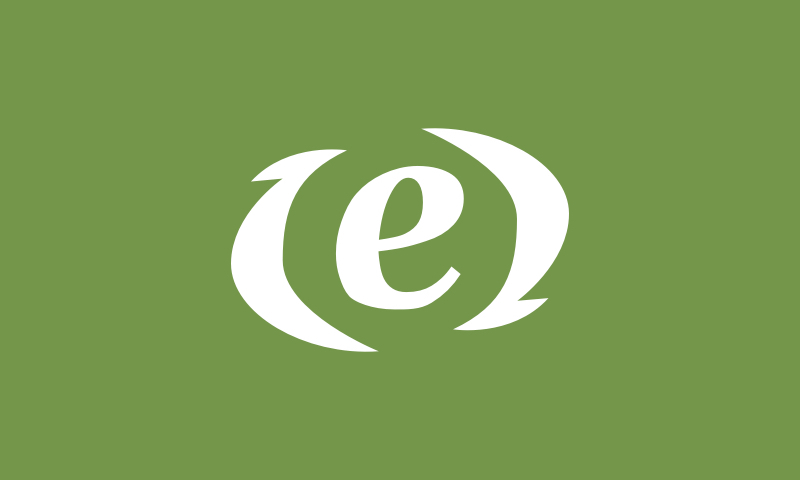 The plugin helps you optimize your web texts directly in Expression Engine. Also keyword analysis and research are integrated in the plugin.